3. 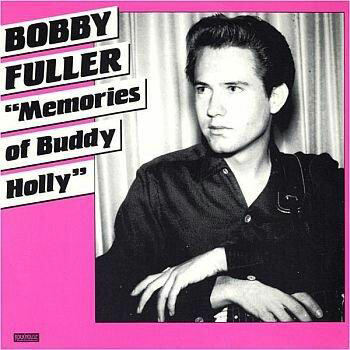 Fuller, Bobby Think It Over [unissued] uniss. 11. Fuller, Bobby You're In Love [alt. vers.] [unissued] uniss.